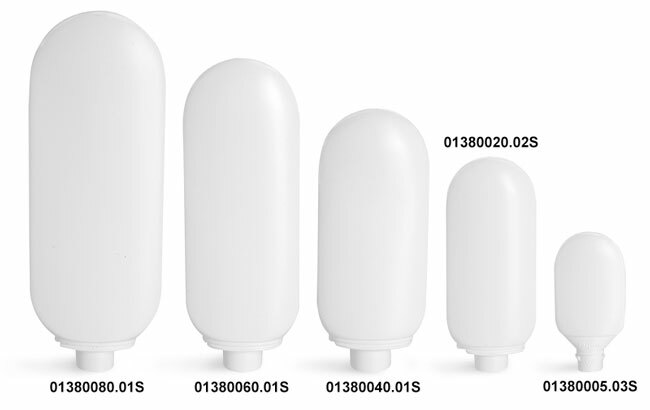 These white HDPE tottles come with white caps with a flat base allowing the bottles to sit upright without tipping over. 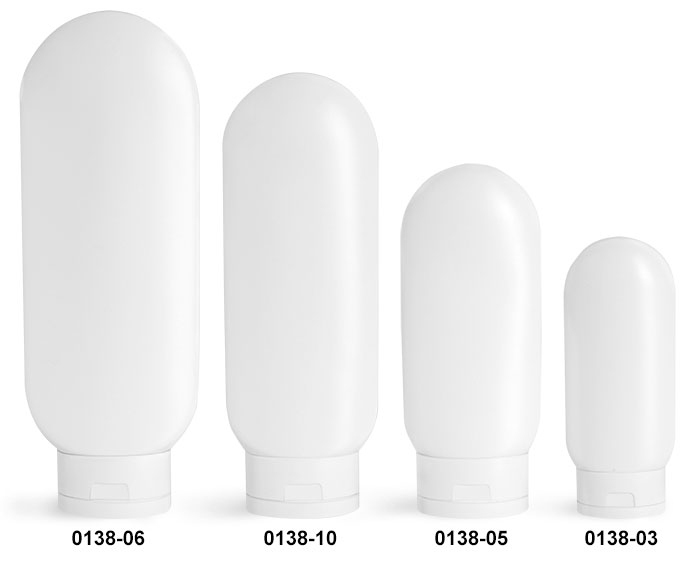 The 2, 4, 6 and 8 oz tottles come with hinged snap top caps; simply flip the lid open and easily dispense your product by squeezing the sides of the bottle. The 2 oz plastic bottles have a 0.125" orifice while the 4 oz, 6 oz, and 8 oz have a 0.154" orifice. The 1/2 oz tottle comes with a smooth solid white cap that snaps off the top of the bottle. These tottles could be used to package lotions, creams, hair products and much more!